In our warehouse facility, centrally located in Wallingford, Connecticut, we maintain over 150,000 square feet of public warehousing, public storage, and contract warehousing space. With convenient access to I91, I95 and I84 we are ideally located to service the Northeast Corridor. We offer pick and pack, shipping services, logistics management, and innovative fulfillment services. 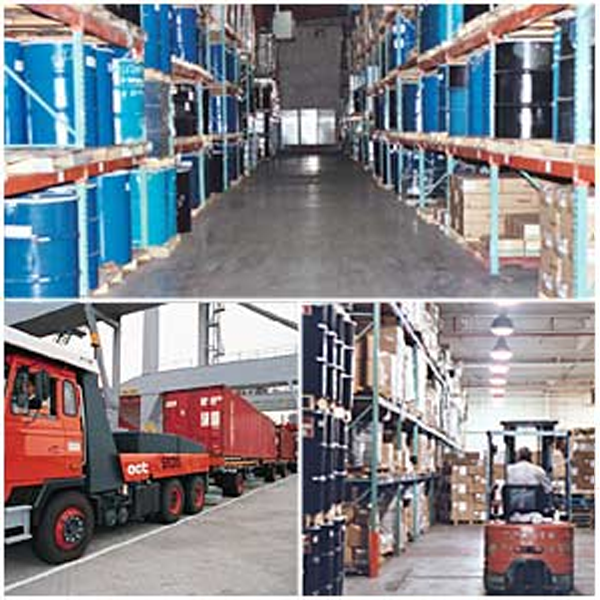 The professionals of CCI Logistics have over 30 years experience in warehousing, logistics management, inventory management and order processing. Our distribution programs will help you gain competitive advantages with innovative programs to achieve service and cost goals. For additional information and pricing regarding your present or future storage and distribution needs, please contact us at (203) 269-6609 or Contact Us.